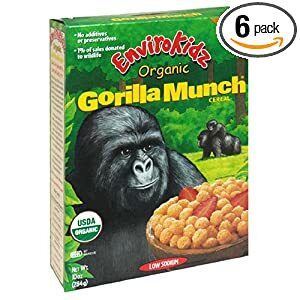 HUGE Allergy Friendly Sale at Amazon! 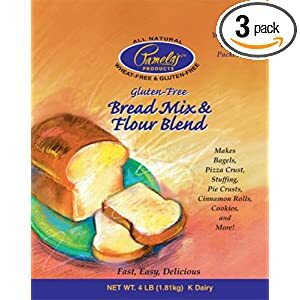 Amazon is celebrating celiac awareness month by having a 30% off sale on gluten-free foods! 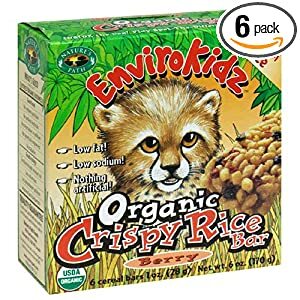 Look at all these allergy-friendly goodies! 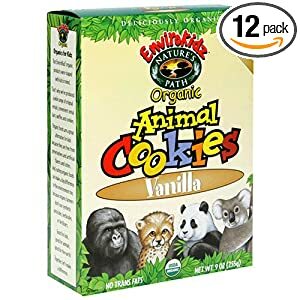 I have scoured the sale and put together a list of foods that according to Amazon’s list of ingredients contain no egg, dairy, wheat, nuts, fish or soy unless otherwise noted. However, they are likely produced in factories with many of these allergens and may contain traces of them. As always, please double check the label when you receive the product! The prices listed below are assuming you sign up for subscribe and save and use the appropriate promo code at check out. When you select subscribe and save you not only get a discount but you also get FREE shipping! If you decide you don’t want to have the item automatically shipped to you, you can cancel at any time. Simply log into Amazon, go to “My Account”, click “manage subscribe and save items” and cancel the subscription. I have been known to sign up for the discount and cancel my subscription the day my first order ships. Don’t forget, to save even more money, use a swagbucks gift card! Go here to see the full List of gluten free foods on sale . Do you have food allergies or intolerances? Sign up for Real Food Allergy Free updates or become a fan of our brand new facebook page in the side bar. We’d love for you to join us!